Get information about Medicaid programs and assistance. Understanding Medicaid Programs – Introduction to the Medicaid Program Choices for Full and Limited Benefits. 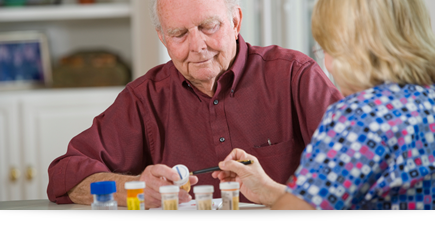 Medically Needy Program – The Medically Needy program can help pay for Medicaid-covered services.